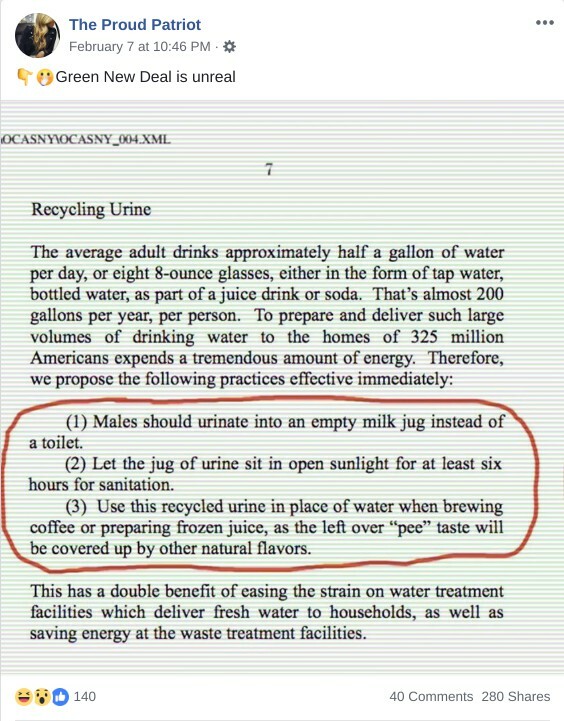 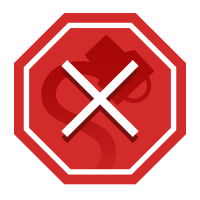 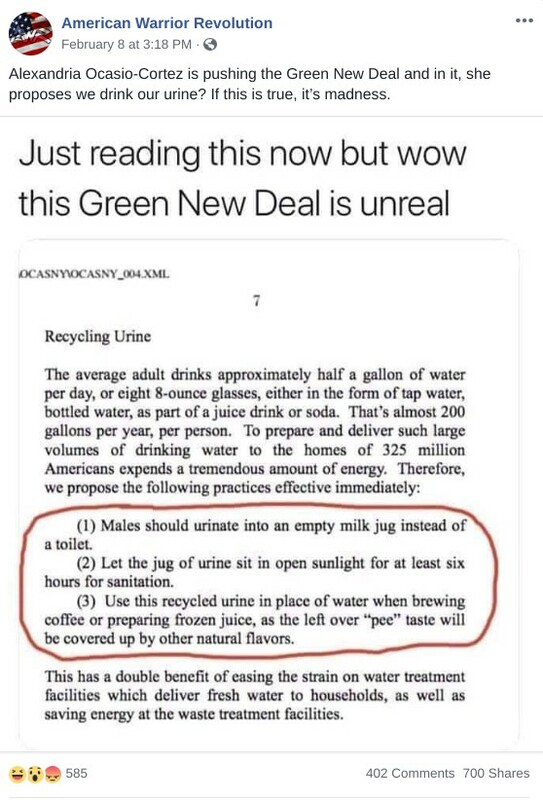 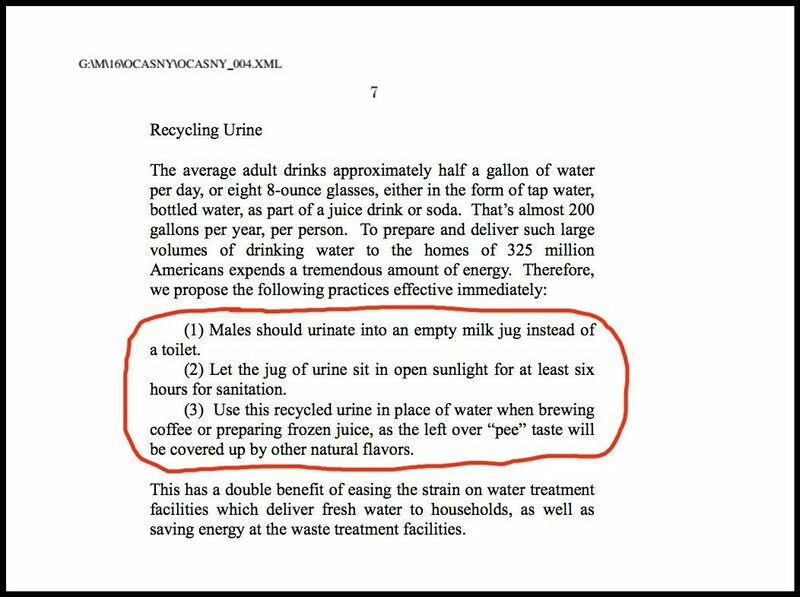 The Green New Deal legislation of 2019 includes a provision requiring men to recycle their urine to use for coffee. 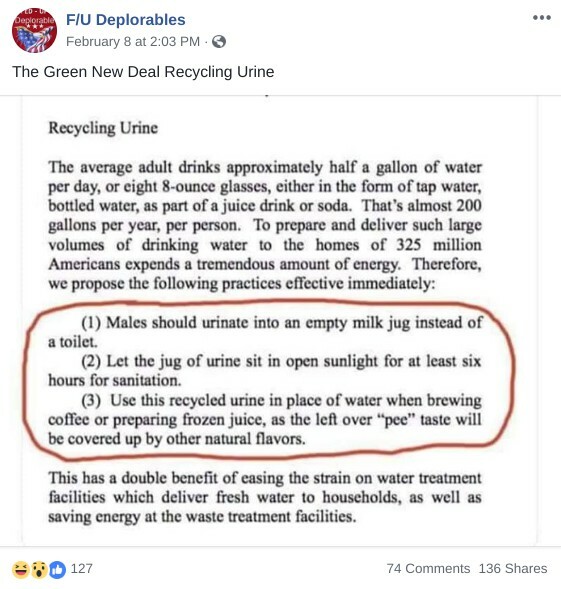 The Hill. 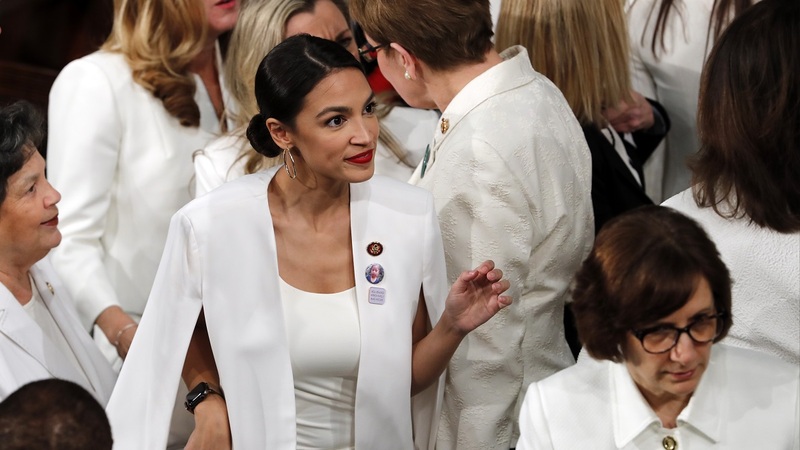 10 February 2019.